VENICE (WWSB) - A man from Venice is sentenced to life in prison after committing sexual abuse to a girl in his home. Amos Robinson, of Venice was sentenced to life in prison on Friday afternoon after committing sexual battery to the victim. 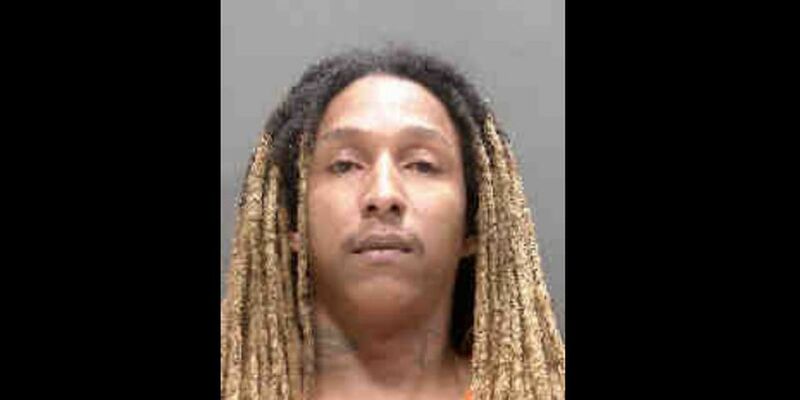 The trial took place from Feb. 6 until Feb. 8 at the Sarasota County Courthouse with the jury’s verdict coming Friday morning. According to a release from the State Attorney, Robinson has another pending criminal case involving a sexual offense on a separate child. Robinson, a 15-time convicted felon was released from prison just 3 months before sexually battering the victim after serving 6 years for selling cocaine.